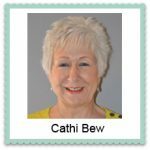 Kajama's featured Psychic of the week is Cathi Bew. 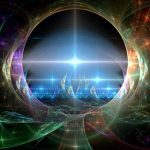 Cathi specializes in Tarot and Angel Card readings and currently resides in England. GET A FREE PSYCHIC READING! It's easy to win! Simply join our mailing list and you'll be entered in our monthly drawing for a reading with one of Kajama's gifted Psychics. For your chance to win, just sign up here! Kajama welcomes articles, story submissions, inspirational messages and feedback. To learn more, visit our FAQ section under the About Us Menu.